Neil Blumenthal is co-founder and co-CEO of Warby Parker, a lifestyle brand that offers designer eyewear at a low price with a focus on being socially conscious. Prior to launching Warby Parker in 2010, Neil served as director of VisionSpring, a nonprofit social enterprise that trains low-income women to start their own businesses selling affordable eyeglasses to individuals living on less than $4 per day in developing countries. In 2015, Fast Company named Warby Parker the most innovative company in the world. He was named a Young Global Leader by the World Economic Forum and one of the 100 Most Creative People in Business by Fast Company. Neil received his BA from Tufts University and his MBA here at The Wharton School of the University of Pennsylvania. 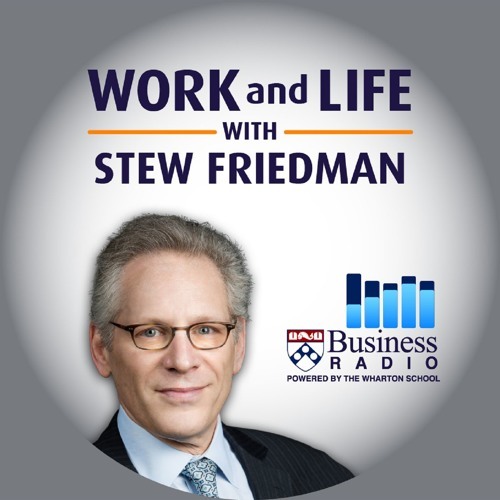 Stew and Neil have a wide-ranging talk about his time at Wharton, the importance of honest conversations to build trust, why continual learning by employees is essential to a thriving company, and the ways in which parenthood changes our relationship to time and work.